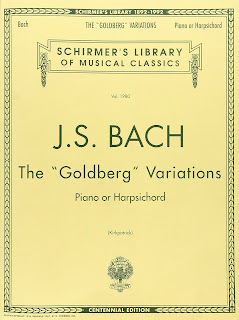 We can't talk about classical music without include in our list "Goldberg Variations" written by the big artist Johann Sebastian Bach. It was published in 1741 and played by many performers, giving to the initial composition different versions. 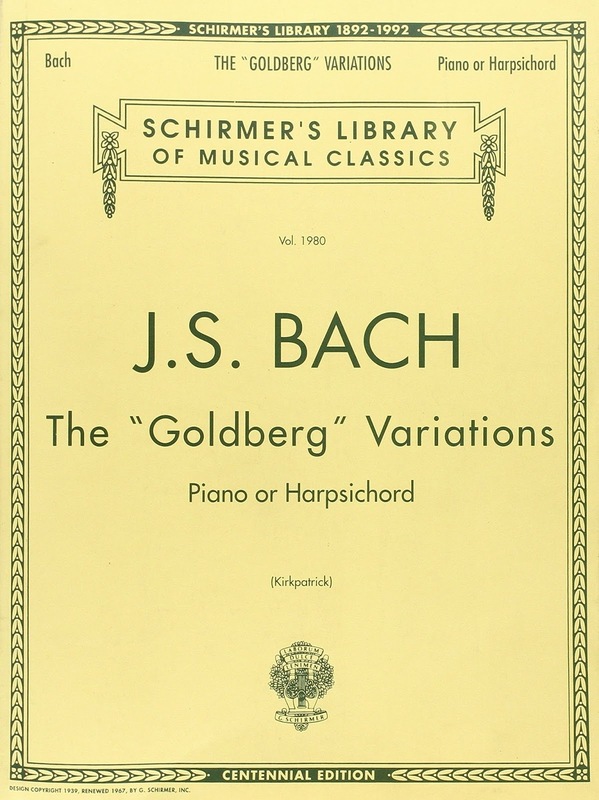 A perfect melody composed for harpsichord composed by an aria and 30 variations in total.